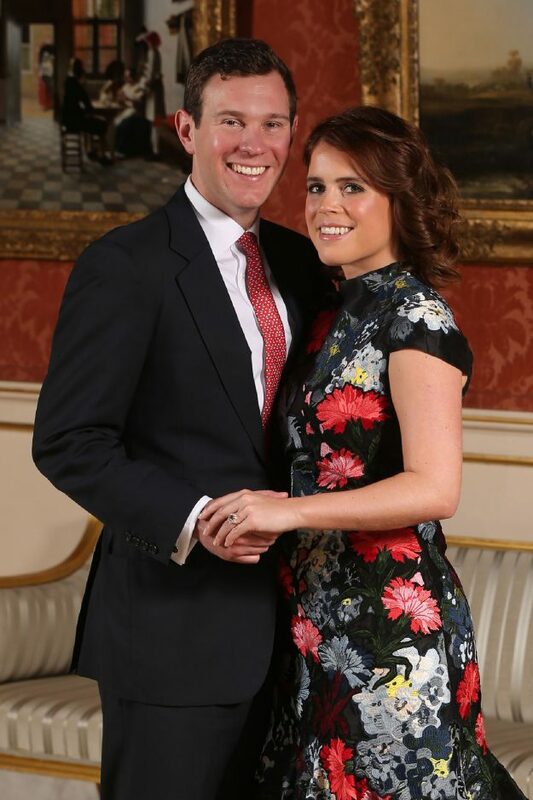 Princess Eugenie was the latest royal to show off her engagement ring. 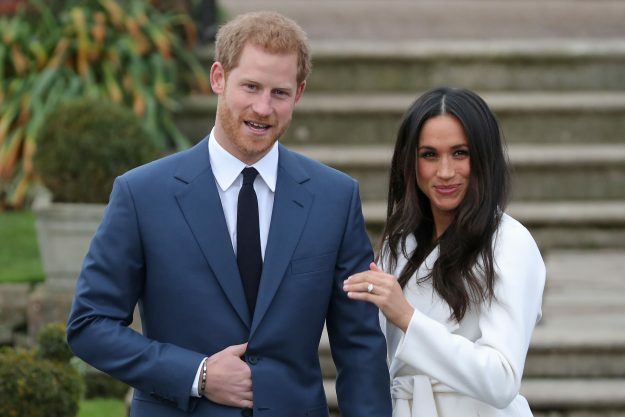 The nation loves a royal engagement, and even more so, the glimpse of an engagement ring. 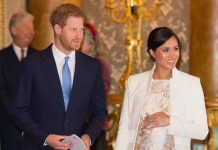 With both Prince Harry and Meghan Markle and Princess Eugenie and her boyfriend Jack Brooksbank set to get married this year, 2018 is a big year for the royals. And everyone always wants to know more details about that special ring, such as how much they’re worth, and who they’re designed by. 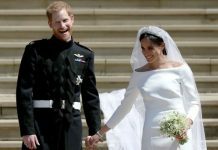 Princess Eugenie took inspiration from her mum Sarah Ferguson’s engagement ring. 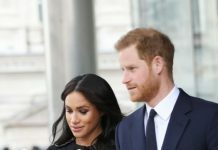 Her boyfriend Jack Brooksbank popped the question in January 2018, with a padparadscha sapphire worth £100,000. The huge rock is encircled with 10 brilliant cut diamonds and two pear cut diamonds. 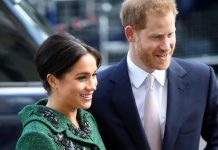 Everyone was obsessed with Meghan Markle’s ring when she and Prince Harry made their first appearance at Kensington Gardens together. Prince William proposed to Kate Middleton with late Princess Diana’s ring, in a fitting tribute to his mother. 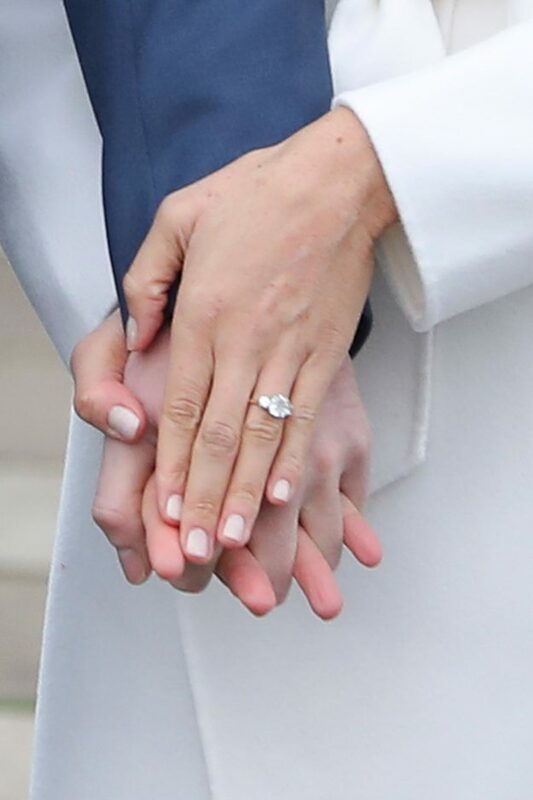 In 2017, the Duchess of Cambridge’s ring was valued at an eye-popping £300,000. The ring is made up of 14 solitaire diamonds surrounding a 12-carat oval, so it’s hardly surprising the ring is valued so highly. Prince Philip designed the Queen’s engagement ring himself. It is a 3 carat ‘old cut’ diamond in the centre, with five smaller diamonds on each side. 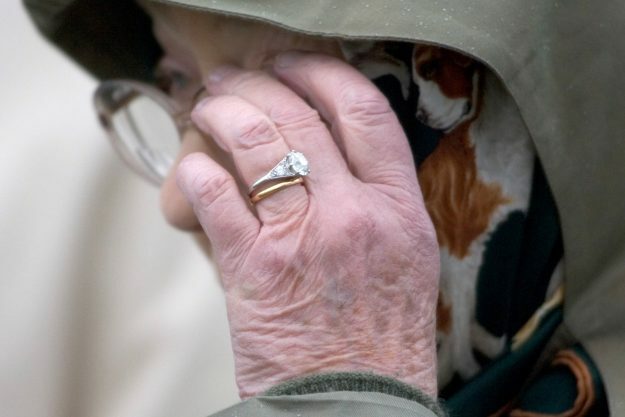 According to The Metro, it is thought to be worth £200,000. 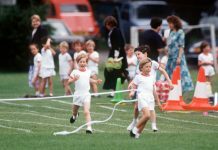 Previous articleBefore She Marries Harry… Queen Orders Meghan To… Royal Boot Camp! Next articleBATTLE of the WINDSOR BRIDES! Who will carry off the crown for the wedding of the year?